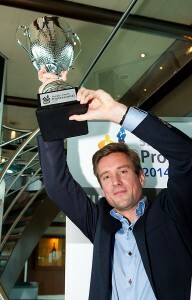 – The Netherlands, 5 June 2014 – Jeroen van Weesep from Lego is the new figurehead of Dutch supply chain management. 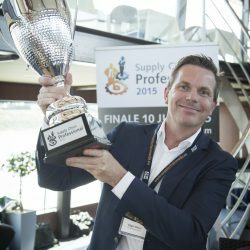 The Vice President Supply and Inventory Management Europe/Asia was chosen as Supply Chain Professional of the Year 2014 on Wednesday 4 June 2014, narrowly beating Marcel van Rossum from Johnson & Johnson and Bart van Schaik from Arla Foods. Head judge Edwin van der Meerendonk (Walt Disney) said that it was a very close call between the three finalists. “But there can only be one winner. And that winner has won because of his leadership qualities and the supply chain strategy that he advocates within a supply chain organisation which enables the entire company to increase market share in what can sometimes be a ‘cowboy’ landscape,” stated Van der Meerendonk. In addition to securing eternal fame, the winner received two prizes. DnA Languages presented the Supply Chain Professional 2014 with a personal prize: a language course of his choice. “Today’s theme was connecting people. How can you connect people if you don’t speak their language?” said Anneke Siemons from DnA Languages. Meanwhile the team prize, a management game to play with the entire supply chain team, was courtesy of PwC. 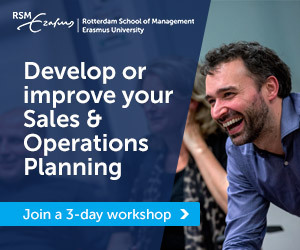 Launched in 2008 as an initiative of Supply Chain Media in collaboration with BLMC, the Supply Chain Professional Award is an annual event that culminates in a final held aboard a modern Spido ship, James Cook, which sails through Rotterdam and the surrounding area. 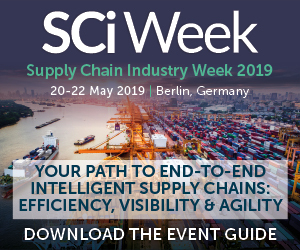 On board, several brief interactive sessions moderated by industry experts enable fellow supply chain professionals to question the nominees about their most significant practical challenges. This year’s three finalists were chosen after completing various assessments. A decisive stage in this process was the Circumplex Leadership Scan 360° (CLS360), a scientifically developed questionnaire about leadership skills based on empirical research among 221 managers and 137 employees. The CLS360 entails the manager completing a self-assessment and asking his or her employees, peers and managers for an evaluation too. If desired, this can be supplemented with internal customers who have a good insight into the person as a manager. This exercise analyses eight leadership styles within the four traditional quadrants of Charismatic, Democratic, Bureaucratic and Autocratic leadership. In addition to the CLS360, which HR service provider PerCo used as the basis for preparing an extensive report, when making its decision the judging panel also considered each nominee’s individual presentation, their presentation of the Kinoa business case (developed by BLMC), a business analytics assessment by SAS and the audience votes. 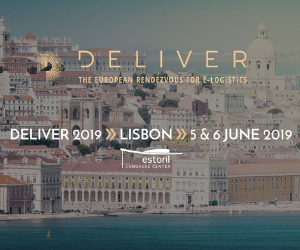 The sponsors who provided the moderators for the event on board the ship this year were: Consafe Logistics, DSV Solutions, PwC and Slimstock. 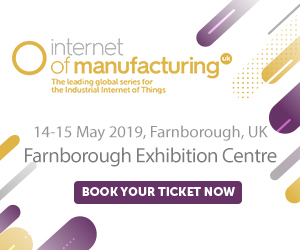 IDS Supply Chain Executors, MP Objects and ShipitSmarter were sub-sponsors. • Erik Bouwer, Director Supply Chain Management North-West Europe at Perfetti Van Melle (2010).